Just earlier this year, people lined up for like almost forever just to get their hands on that wonderful iPad 2. A few months later, rumor started to spread regarding an early release of the newer iPad, a.k.a. 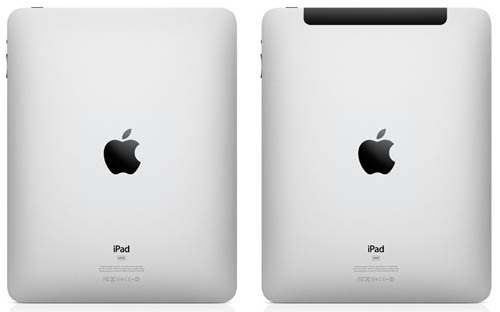 iPad 3, within this year. It is known that the iPad 3 will have the high resolution retina display. However, there had been issues with regards to suppliers not being able to satisfy Apple's demand of high-resolution displays. This caused the company to cancel the 2011 release, and pursue for earlier 2012. The rumors originally flew when newer tablets started to come out, and Apple, being a competitive company, was thought of to satisfy demands and compete well in the market. Then again, it is much better to delay things for a better product quality with lesser issues, than to release early with thousands of complaints flying in. i want to have one!!!!! !